This movie concerns the struggle between two children regarding the ownership of a pony. One is a poor boy from a struggling family whose only material possession in the world is a wild pony that he tames. 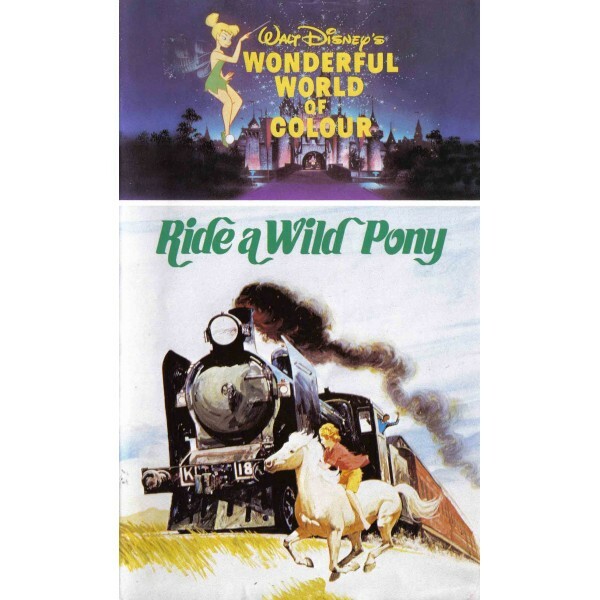 The pony gets lost and inadvertently ends up in the hands of a crippled girl from a wealthy family who has every material possession possible except the one thing she really wants. The pony brings joy into both children's dark lives and each fiercely resists giving him up. The power in the film is in its ability to never allow all sympathy to rest with either child. Unfortunately, there's only one pony...and one of the children will end up the loser.